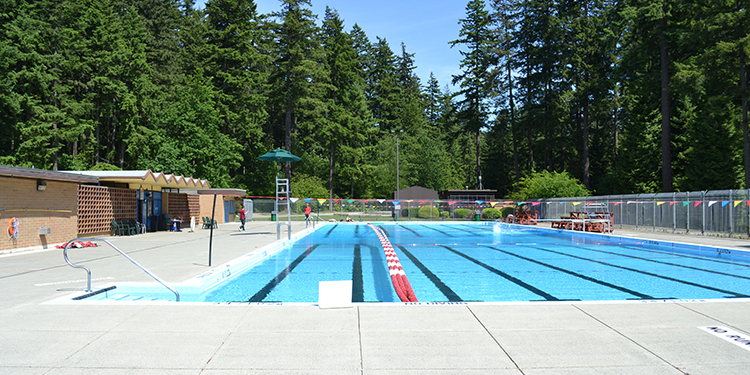 The sun is shining, the Burnaby pools are opening! 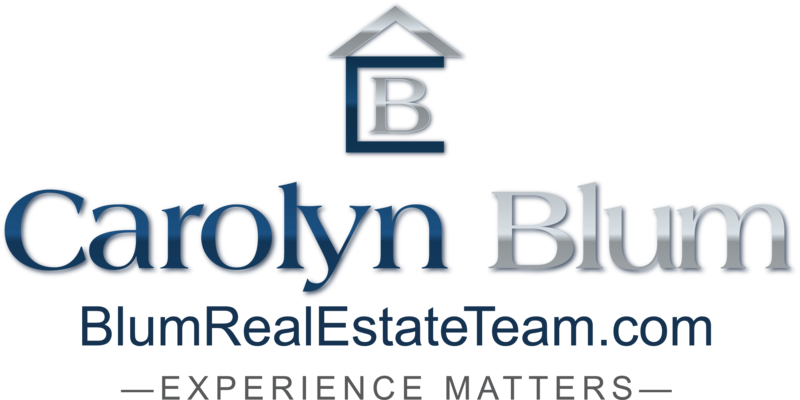 Attention: Art lovers, art collectors & art professionals...the Art! 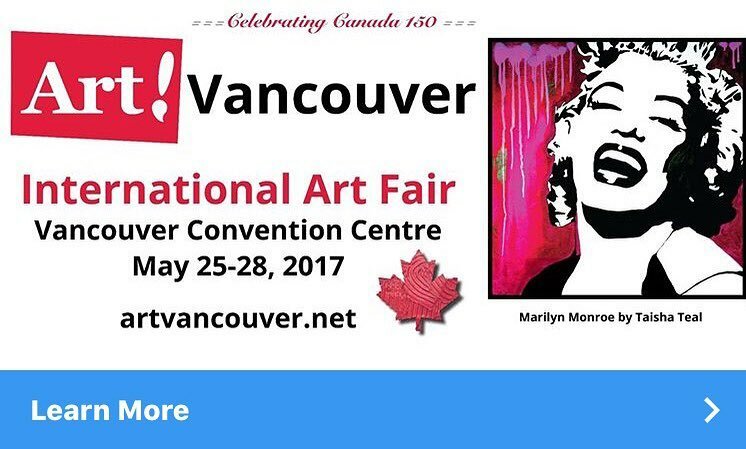 Vancouver 2017 International Art Fair runs from May 25th-28th 2017 at the Vancouver Convention Centre. 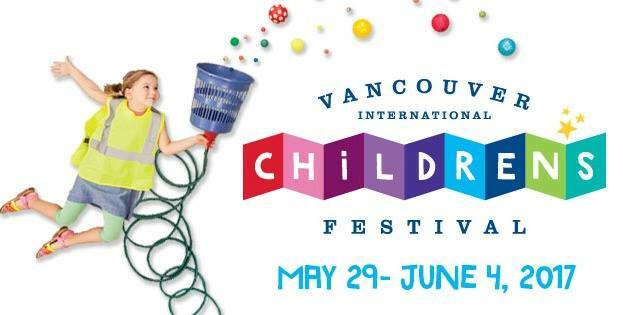 Artwork from artists and galleries from Vancouver and from around the world will be showcased, and there are plenty of speakers and events to attend! 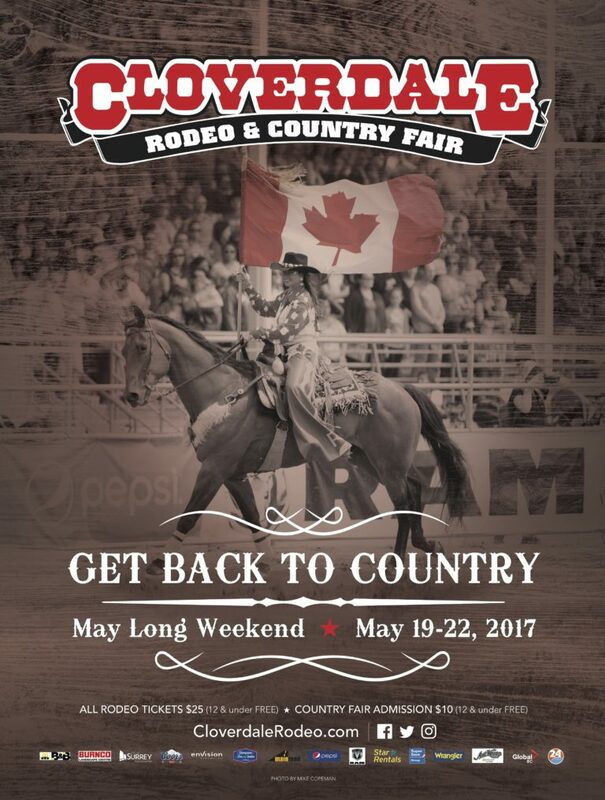 Looking for something to do in the Lower Mainland this Long Weekend?